26 JanClassics 3 – Bach and Sons, Inc.
To celebrate our 40th anniversary, we will recreate the first program* performed by the Tulsa LittleSymphony on February 2, 1979 with music from the extended Bach family. We open the concert with C.P.E. Bach’s Symphony in C major, the first official work our orchestra played together. 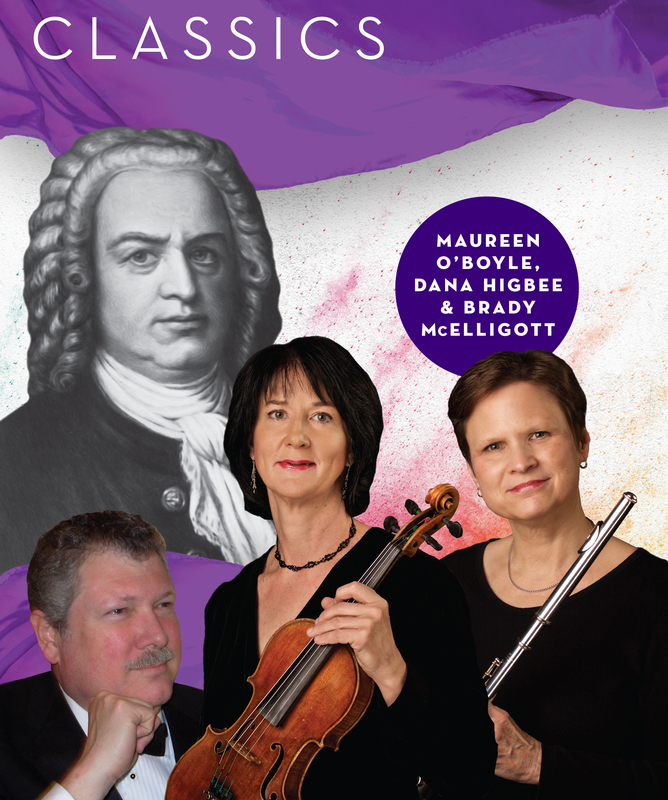 Harpsichordist Brady McElligott will join Signature Symphony musicians Maureen O’Boyle and Dana Higbee in J.S. Bach’s Brandenburg Concerto No. 5 with the Signature Chorale featured in J.S. Bach’s Magnificat and The Seasonings by P.D.Q. Bach. *Bach and Sons, Inc. program is a Fan Favorite.